This spring have been featured in a local hiking podcast. You can listen to me articulate my love for the Olympic Mountains in a short interview. 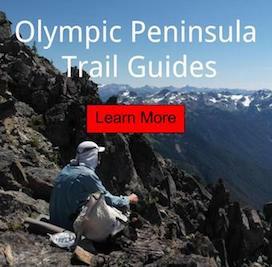 Additionally, I talk about backpacking adventures in the Olympic National Park and even some outdoor gear talk. Want to listen? Check out the interview!